We accept card payments and PayPal as the payment methods. We accept all major credit cards from Visa, MasterCard, American Express and Discover e.g. via PayPal secure method. Please note we do not save any card details in our server/website and all the details are maintained and hold by PayPal (payment handler). 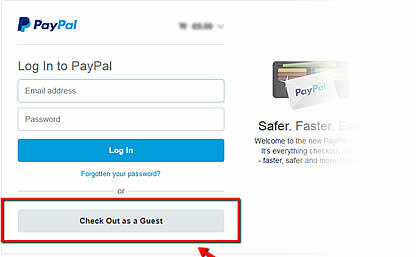 You do not need to make an account on PayPal in order to pay by card, you can simply select "check out as a guest". If you struggle with payment methods during checkout, please call us on +44(0)1162519110 or send us an email at customerservice@linenideas.co.uk.